I am looking forward to facilitating this voice workshop for Imago Theatre’s Atelier series; Professional Development Workshops for Theatre Artists on June 2 2019. Other offerings include one-day workshops in Voice, Adaptation, Auditioning, Movement, Creation as well as a three-day Directing Master Class in Directing with their Artistic Director, Micheline Chevrier. Imago Theatre is described as “a catalyst for conversation, an advocate for equal representation and a hub for stories about unstoppable women.” All proceeds from these workshops are going to support their Artist in Residence initiative, and I am pleased to be supporting such a worthy cause. My Voice workshop is designed with the intention of supporting the actor or creator’s specific needs when approaching singing. We will explore various means of developing a free and expressive voice. 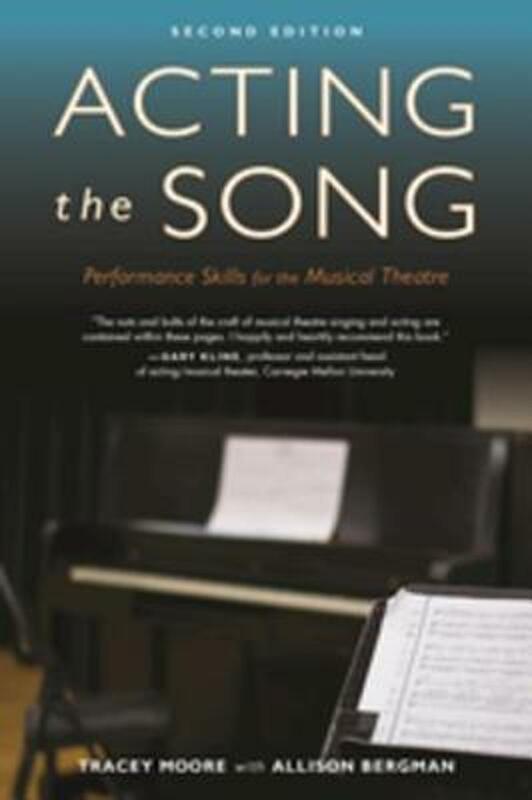 A voice that is capable of flexibly navigating the divide between speech and song through an examination of how each discipline supports the other will be at the heart of the day’s work. Using a broad range of methods, we will explore voice with the aim of meeting each participant where they are in their singing journey as they build confidence and a deeper understanding of their instrument. I am excited to be facilitating this 4-day intensive workshop; Théâtre de la voix with la porte rouge Coop. This workshop, which is mainly focused on acting, allows participants to enrich their vocal expression using singing techniques. During the workshop participants will be asked to choose a song from which they will work. Through a simple interpretation, they will become familiar with singing techniques that allow the deep states of being to inhabit the actor, his voice and thus enrich his vocal expressiveness. This workshop (in French and English) will be led by Shannon Holmes, professor in the Theater Department at Concordia University. Ms. Holmes, who is an actress and a singer (opera training), regularly offers this workshop here and elsewhere (UK and USA). Her voice/singing her workshops always have a profound impact and it is very common for participants to want to attend more than one. La porte rouge will is happy to be able to offer three voice-singing workshops led by Ms. Holmes during the winter semester 2019 (see calendar below). PLEASE NOTE: No singing or music skills are required for this workshop. I am always searching for fresh and innovative ideas when it comes to bringing myself to a place of readiness, in my work (whether that be my own artistic practice, my teaching practice, or my scholarly practice) but, also, just in my everyday practice of being present and focused in my daily life. Check out BeSpoke Communication’s guided practice — it gave me a renewed sense of centre and presence and for that (especially today) I am grateful. Meet Dotty, short for Dorothy Boots. Christine is fostering Dotty for the month while she’s in between homes, and, wow, do cats teach you a lot about voice work! Partly because Dotty is a very vocal kitty, but also because cats provide such great examples of what it is to be fully relaxed or fully engaged– fully present. We love this picture because it shows such an open, curious sense of focus. My first published article has won the Voice and Speech Review Forum Article of the Year Award. Extremely honoured and so very grateful to the editorial board for the consideration and a huge thank you to Tanera Marshall. VSR Pedagogy editor for all her help and patience. This article has taken it’s sweet time to be published but can finally be seen here in the Voice and Speech Review published by Taylor Francis. I am excited to be giving a Performative Presentation on February 5 2017 at The 25th annual Festival of Original Theatre (FOOT) conference entitled Sounding The Inner Ear of Performance at the University of Toronto. The Other Place Royal Shakespeare Company Stratford-Upon-Avon, UK. Dr.Caroline Radcliffe, Dr. Adam Ledger (University of Birmingham), Professor Noah Drew, (Concordia University, Montréal, Canada) and Agustin Ruiz de la Orden. 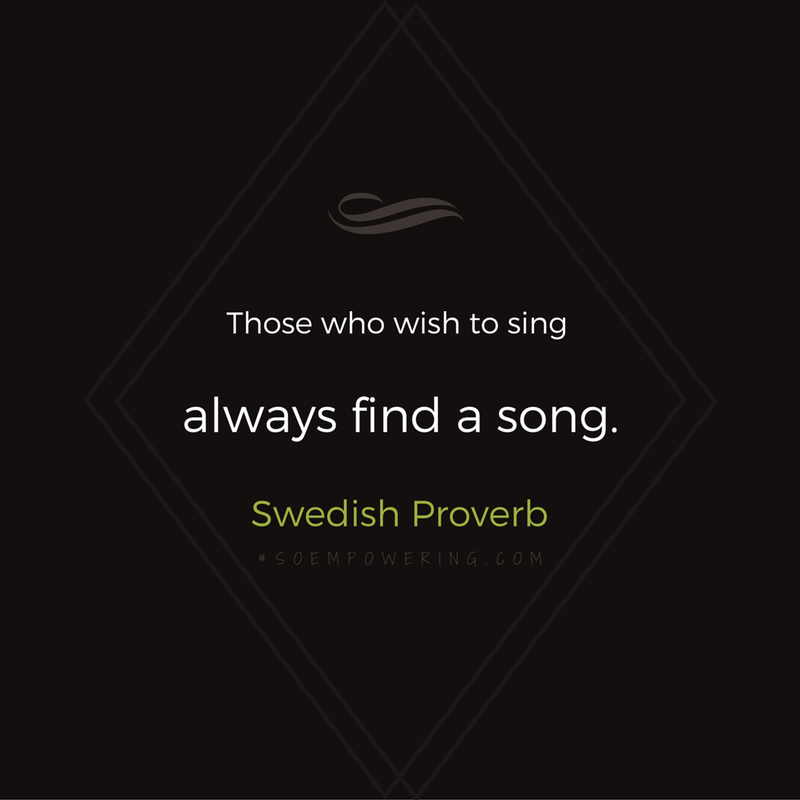 So often students say to me… “I can’t sing” or “I want to try to sing”- Everyone can sing, we don’t try- we sing.